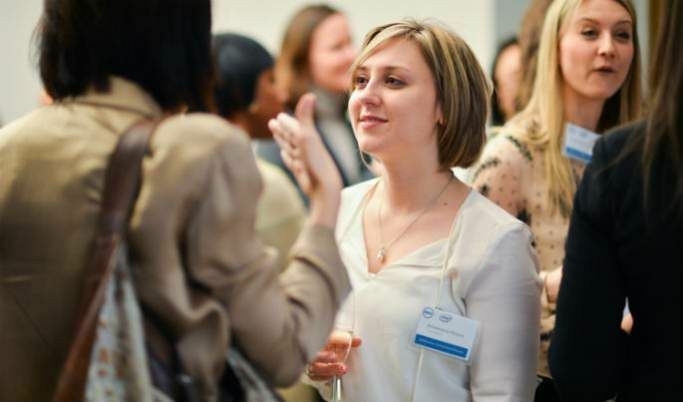 Home > Advice > Employability skills > What is networking — and how do I do it? You might not realise it, but you’re already part of quite a few networks. You have a friendship network, a family network, and maybe a society or sports team that you’re part of. And let’s not forget all those Facebook friends. “Networking” takes meeting people to the next level. Be friendly and the people in your network will help you achieve your goals – and that’s what we’ll explore in this post. Encouraging them to warm to you. It’s impossible to overstress the importance of the second step. Giving people cause to like you is the key to unlocking a mutually beneficial relationships. Important: Professional networking should always be just that - professional. The aim is to encourage people to warm to you because you're a nice person who is good at their job and has the potential to flourish in their career. If anyone speaks to you in a way that makes you uncomfortable, or asks you to do something you're unsure about, end the conversation and talk to your boss or someone you can trust about it. Share knowledge and experience with you. Mentor you and help you develop. Put you in touch with other people who can help you out. Connect you with opportunities that might not otherwise come your way. Often, the benefit is something you’d never even expected. So where can I do this “networking” thing? People often talk about “networking events”. Any event attended by people from different backgrounds and employers like a talk or a conference is an opportunity to add to your network, and therefore a potential networking event. At a stall on a university open day. Meeting your mentor when you start a new job. A shared workspace if you’re self–employed. Clients or customers you talk to through work – whether in person or by phone or email. Social networks like LinkedIn and Twitter, or even Facebook. Here’s how to use your online social networks to improve help your career. In fact, pretty much any area of life is an opportunity for networking. It’s a bit like Pokémon – with an eagle eye and a bit of determination, you’ll soon catch ‘em all. We’ve already talked about some of the ways you can meet people “naturally”. Look for groups of three people. Single out “open groups” – groups which you can join without elbowing your way in. Shake hands if it’s appropriate. Avoid the limp–fish handshake, which is off–putting, and dry sweaty palms, which are icky. Speak clearly – don’t mumble. Look the person you’re talking to in the eye. If you’re talking to a group, try to switch eye contact between people to include everyone, and avoid creeping one person out. Show an interest in their answers. Don’t talk about yourself too much. Remember the mnemonic WAIT. It means “Why Am I Talking?” – and it’s something you should ask yourself whenever you open your mouth (when networking, we mean, not just in general). Asking questions has the side benefit of helping you establish what they can offer you. 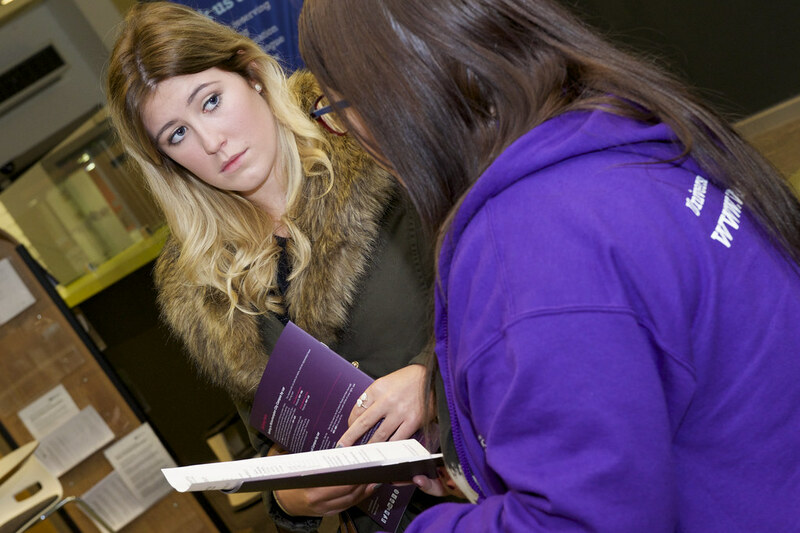 For example, you might find out the person you spoke to at that university open day is in charge of admissions. Remember, when you network with one person, you’re potentially networking with everyone they know as well. Don’t dismiss someone just because they don’t fit in with your plans. Maybe they’re the admission tutor’s best friend! Ask for a business card, and share your own if you have one. This will help you remember names and contact details. If you pick up a lot of business cards, jot some reminder notes on the back when you get back to the office. Follow up with an email thanking your new contacts for talking to you. Remind them who you are with a memorable fact. If there’s way you can work together immediately, clearly confirm the next steps in your email. When you start a job, the chances are you won’t know anyone much apart from the person who hired you. Get to know people around you using the tips we discussed in step 2 above. Ask your line manager to introduce you to people who can help you develop (they may do this anyway). Think about how you want to develop your career and seek out people within the organisation who can help you further your knowledge and skills, and meet other people. Your “contemporaries” – young people of a similar age who are part of your intake, and who you’re training alongside. Mentors – as well as your line manager, you may have other mentors who could be quite senior in the organisation. Check out our guide to making the most of your mentor. Apprentices or school/college leavers a few years ahead of you. Play your cards right, and they will show you the ropes and introduce you to their own networks. You could even set yourself a target of making three new contacts every month to keep you on track as you build your network. Mentors are another great way to develop quickly in the world of work. Now you know how to build your network, check out our guide to making the most of your mentor to really get a head start when you start your first job.